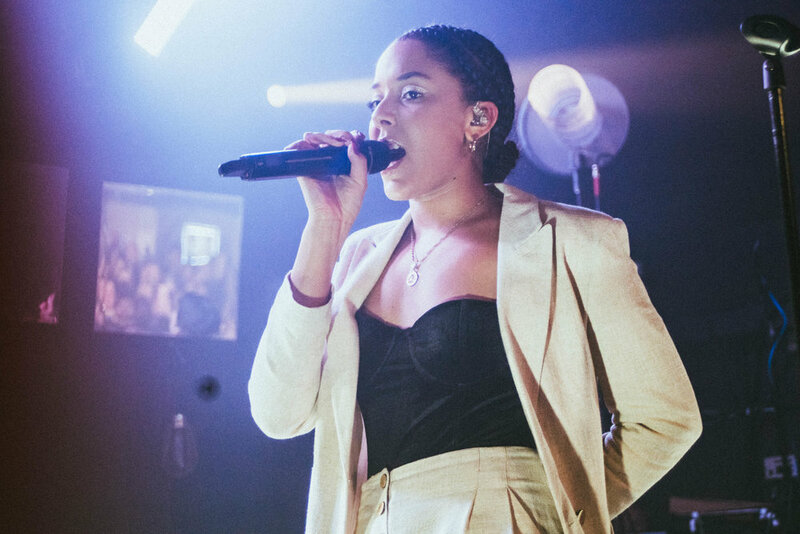 Dressed in a white blazer and black corset, with a pair of white trainers, upcoming singer Grace Carter came on stage to a packed crowd of cheers at the 02 Institute 3. 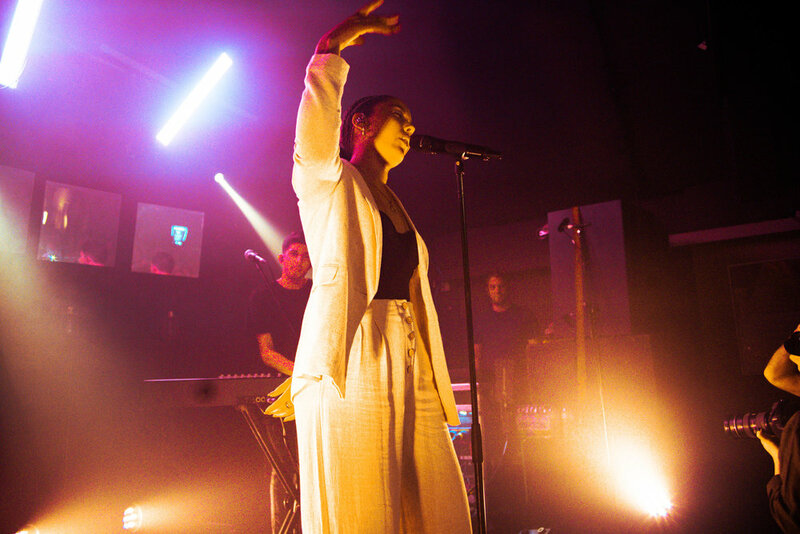 "I'm so unfit and I've had a nandos and can't breathe "she told her adoring audience to giggles, as the dimly lit stage projected Grace's stage for her track "Ashes". 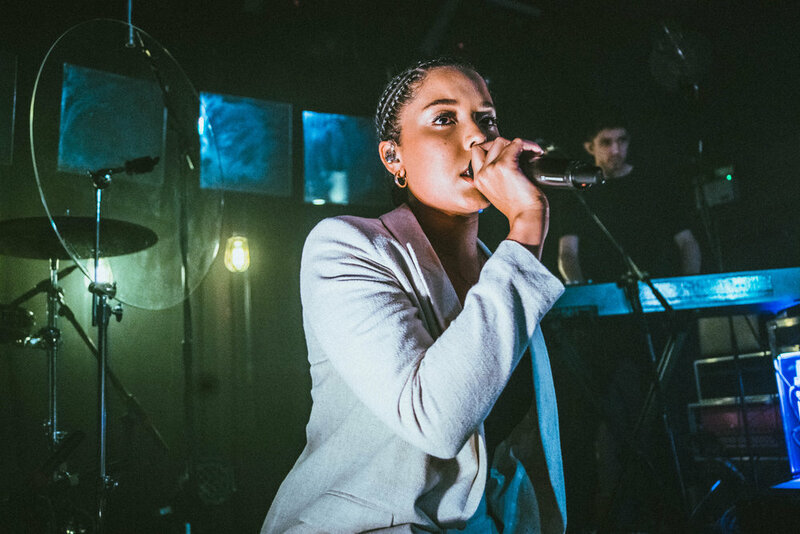 Showcasing new music, the catchy "It Don't Hurt Like It Used To" captivated the crowd, showing off Grace's voice which showcased the type you heard and saw at underground shows such as Delilah, combined with the sassiness of the current chart of the likes of Mabel and Jorja Smith. Asking the crowd for a little help with latest offering "Heal Me" the youthful crowd gladly obliged singing along word for word spellbound by her voice and beauty . Crying with joy at the crowd singing her the words to 'Half of You' back to her with everything in them, you can see why Radio One picked her as one of their introducing acts this year, and as "Silhouette" rang through the intimate venue, a strong influence of Alicia Keys echoed through the audience for the 21 year old singer songwriter. With reds and violet clouds of lighting there is no need for fancy graphics or backdrops as the crowd whoop and cheer with each track. 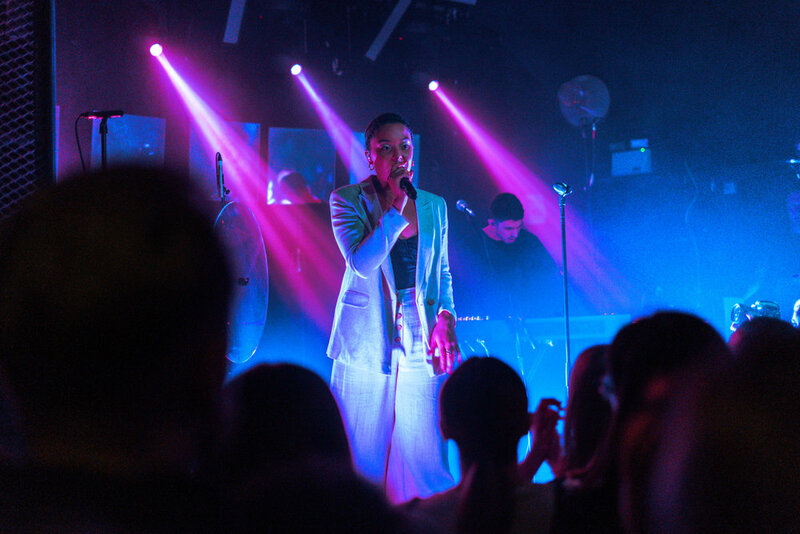 The show is small and intimate and it only adds to the special atmosphere. For someone still so young in the music industry, Grace's presence is amazing. 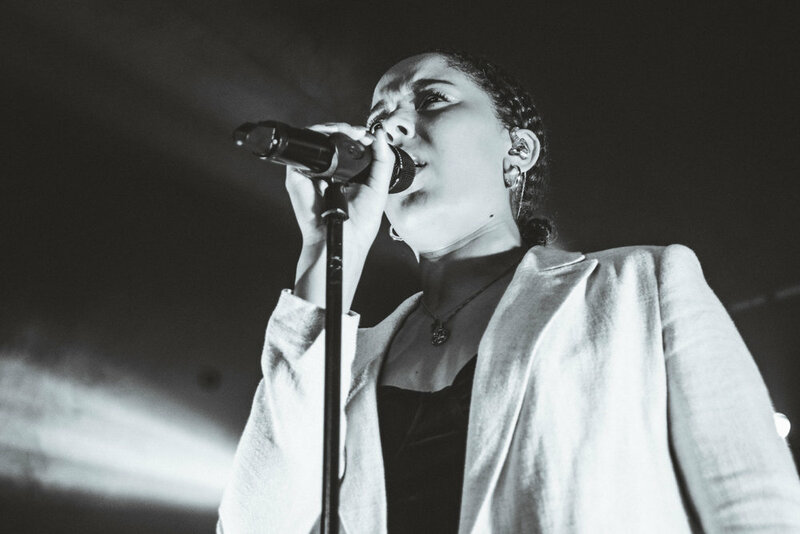 Her poignant lyrics and mature style wows her audience as they listen with intent at each lyric. 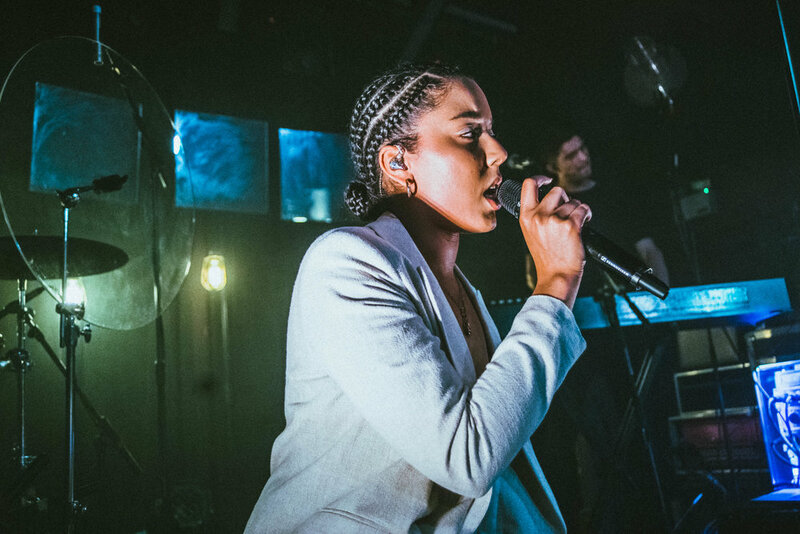 As she burst into crowd favourite "Why Her Not Me" the crowd erupted in a standing ovation as she brought a beautifu evening to an end.